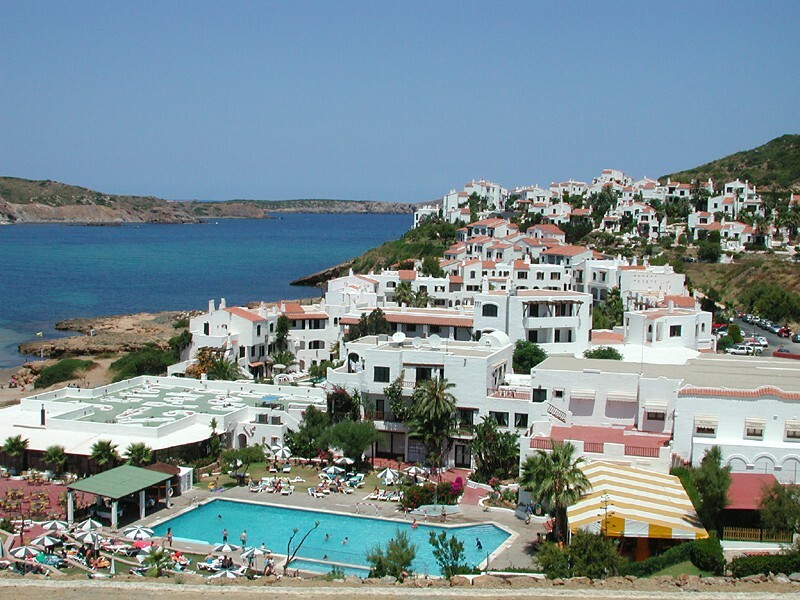 Carema Club Playa is located 200 metres from Fornells Beach, in northern Menorca. It is surrounded by gardens and has an outdoor pool, fitness centre and tennis courts. All apartments at Carema Club Playa are air conditioned and come with a private balcony. There is also a kitchenette with a fridge and microwave. All apartments have free and unlimited access to the on-site Splash Park. 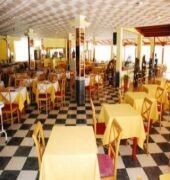 The complex has a buffet restaurant as well as a cafe serving snacks and drinks. It also offers car and bicycle rental services. 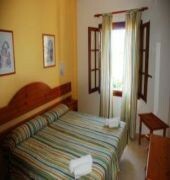 The pretty town of Fornells is 3 km away, and Son Parc Golf course is 7 km away. Menorca Airport is an hours drive from the complex.